Complete this Klook activity to get 5% of the activity cost back in free credits to use on your next booking. For example, book US$22.49 to get US$1.1 free credits. 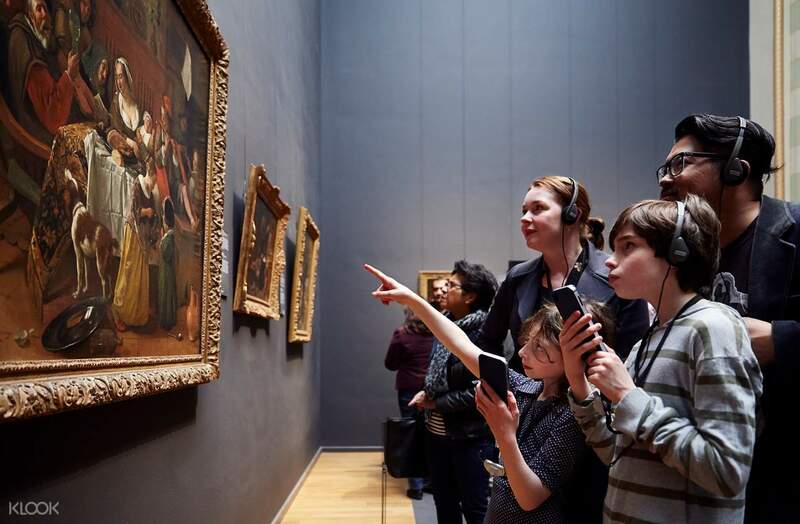 When it comes to art history, the Dutch Masters are always at the forefront of the discussion, and the Netherlands' Rijksmuseum, the most visited of its kind throughout the country, will introduce you to 800 years of Dutch art. This ticket gives you access to over 8,000 objects throughout 80 galleries. 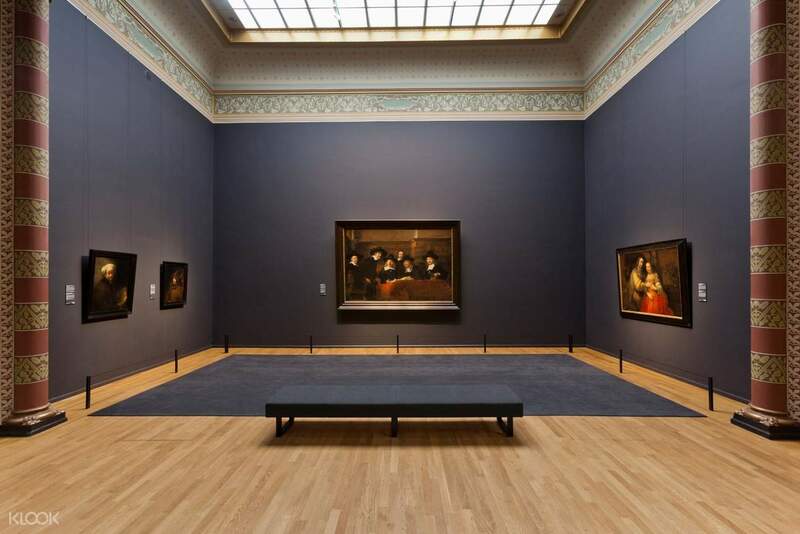 The museum boasts of over 5,000 paintings, along with priceless art pieces from famous Dutch masters. Some of these works with inestimable value include the Milkmaid by Vermeer and Night Watch by Rembrandt. The works are spread across still lifes, biblical scenes, portraits, and more. It's not only paintings that are showcased: an incredible array of weapons, artifacts, sculptures, clothing, and books are also held in the museum. Art aficionados shouldn't pass up the chance to visit the museum. The voucher from Klook served as the ticket to the museum (they will just scan the bar code). The museum itself had lots of interesting pieces. We only had a few hours in the museum and we didn’t even get to a third of all the exhibits. We got to see the works of Rembrandt like the Night watch. The voucher from Klook served as the ticket to the museum (they will just scan the bar code). The museum itself had lots of interesting pieces. We only had a few hours in the museum and we didn’t even get to a third of all the exhibits. We got to see the works of Rembrandt like the Night watch. The Rijksmuseum is a fantastic museum full of interesting art and artefacts and is a beautiful building too. At the moment they are displaying their entire collection of Rembrandt’s art to mark the 350th anniversary of his death - an exhibition well worth seeing. The Klook ticket enabled me to gain instant entry with no queuing and the code on my phone worked perfectly. 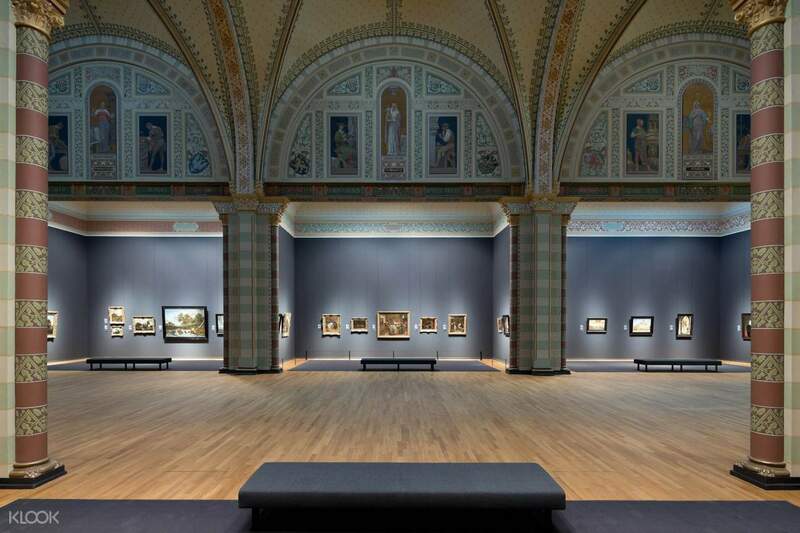 The Rijksmuseum is a fantastic museum full of interesting art and artefacts and is a beautiful building too. At the moment they are displaying their entire collection of Rembrandt’s art to mark the 350th anniversary of his death - an exhibition well worth seeing. The Klook ticket enabled me to gain instant entry with no queuing and the code on my phone worked perfectly. Getting the tickets were easy and quick! Much faster than purchasing at the museum and we were able to bypass the line as well. It was a beautiful museum and you could easily spend a day here, exploring all of the different artists. We enjoyed the special exhibitions on the ground floor. Getting the tickets were easy and quick! Much faster than purchasing at the museum and we were able to bypass the line as well. It was a beautiful museum and you could easily spend a day here, exploring all of the different artists. We enjoyed the special exhibitions on the ground floor. Wonderful museum and really need to go in early so can see more with less people. There are so many great art works. Wonderful museum and really need to go in early so can see more with less people. There are so many great art works. What amazing museum!!! You can use the qr code go directly. What amazing museum!!! You can use the qr code go directly.